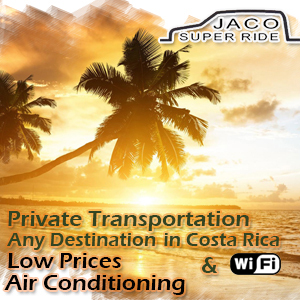 Home TopicsRetirement	What is Pura Vida Living in Costa Rica? 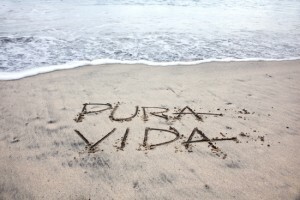 What is Pura Vida Living in Costa Rica? 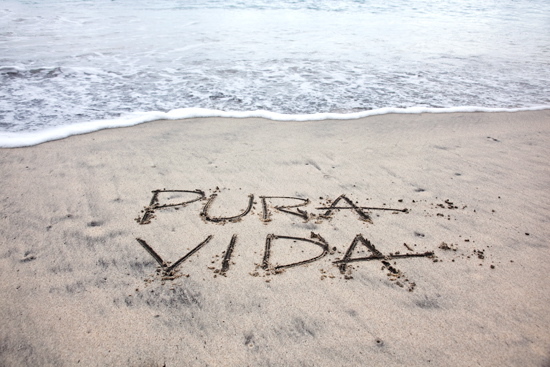 When it comes to Costa Rica many people wonder what exactly living “Pura Vida” actually means in Costa Rica. 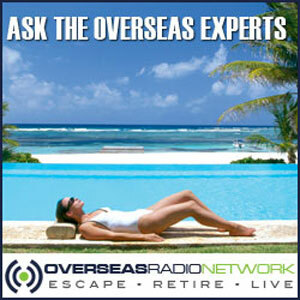 With so many people coming to Costa Rica to retire and live and get out of “Obama America”, we thought we would give a shot at explaining this term. Imagine living in a place where material things don’t matter, they are just nice extras. Go ahead, close your eyes! See the friends around you, feel the satisfaction with your life and environment. 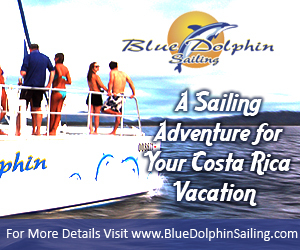 Now open your eyes and your wallet and buy a plane ticket to Costa Rica. 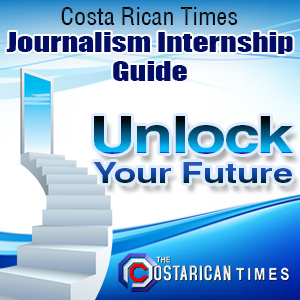 The Inter American Development Bank performed a study which showed Costa Rican’s to be the single most satisfied group in Latin America. This was based on educational system, health care, and opportunities for employment. 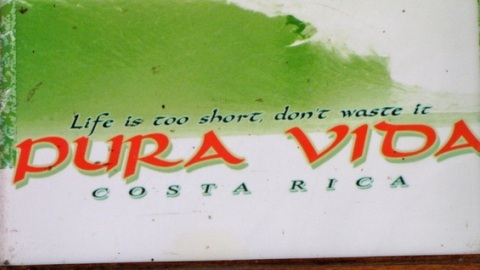 Living in Costa Rica might actually be “Pura Vida,” or pure life. Adding to the above criteria, other factors are involved in their happiness. 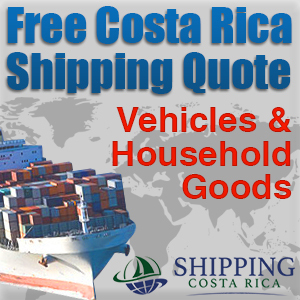 A famous economist (Alberto Franco) from Costa Rica said that “At the end of the day it is not about the number of toys a person has but one’s personal happiness and satisfaction.” Most Costa Ricans believe that a high quality of life is more valuable than material things. It’s not just how they are raised that makes Costa Ricans so happy. The lifestyle seems contagious to visitors and foreign residents! As soon as you arrive you will find that you are surrounded by peaceful, helpful people. It will make you ask, “What do they have that I don’t?” The answer might very well turn out to be that they have a lack of interest in what they have. Think about that for a minute. 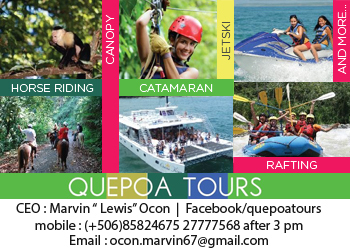 Costa Rica’s lifestyle, values, opportunities, nature, culture, and available activities provides all that one would need to live happily on a simple budget, being more than content without many fancy clothes or toys. There used to be a picnic table and 100 quart igloo in the foto. The smiling, helpful, friendlies stole it.